The Center invites the public for an afternoon of food, amusement, and music. This popular barbecue honors our hardworking interns and volunteers, loyal members and supporters, and local archaeologists. Enjoy pulled pork, grilled chicken, and veggie wraps courtesy of H Brothers. Have craft beer courtesy of Oceanside Brewing Company. 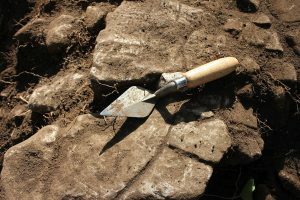 Hear classic rock and country music performed by Head First, featuring local archaeologist Dr. Timothy Gross. Take a selfie in our photo booth. 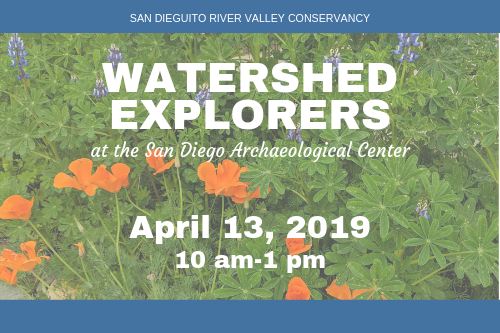 The Center will also present the Golden Trowel Award for excellence in archaeology, recognize outstanding volunteers, and much more. 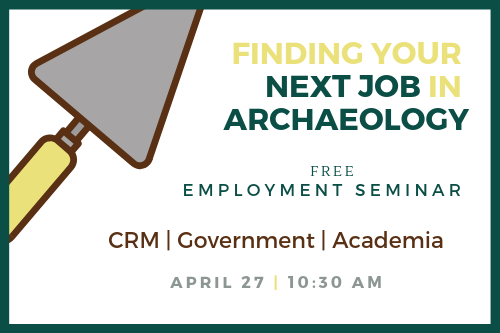 For those interested in working in the field of archaeology, the Center invites you to come early to hear cultural resource management (CRM), government, and academic archaeologists discuss job-seeking at the Employment Seminar held at 10:30 am. Attendees are encouraged to purchase tickets to the barbecue and network with guests. The Center is looking for Individual and Corporate Sponsorships to support the BBQ as well as in-kind contributions to the Silent Auction. 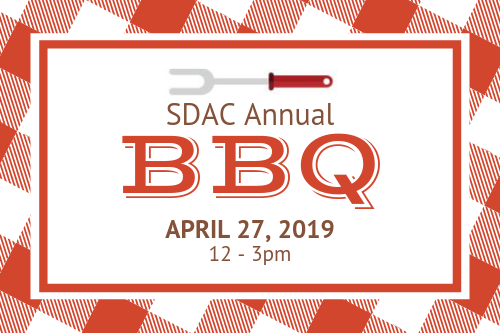 For more information, see our BBQ Sponsorship page.